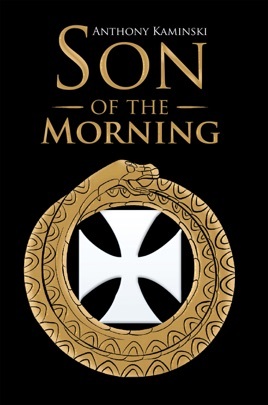 Quite simply put this book is a masterpiece that follows a soul who is on the quest for the Holy Grail. The Grail Quest is the path of the Illuminati and is also known as the Heroes Journey and the Great Work. It is the understanding of the process of alchemy and it is the living proof of how lead turns into gold, How matter transforms into spirit and how a catipillar turns into a butterfly.